If you swallow gum it takes 7 years to digest. You guessed it? Well, this morning the wires are a buzz with tales of the next big Oracle acquisition, Netsuite. This is an old rumor that has surfaced a few times every year, at least for the last 6 or 7 years anyway. I always had a good set of arguments as to why it wasn’t going to happen then. Well this year’s rumor mill started up a few weeks ago, and got very strong yesterday. I suppose I’m lucky that I wasn’t asked the question yet, I’m not sure how I would have answered, and of course any answer now is colored by the fact that I know the answer anyway. Most of my reasons were more about finances, need and how it fit into the strategy for both companies though, even though there is certainly near complete overlap in products between the 2 companies. The product overlap argument was and isn’t an issue, as Oracle has proven over and over with its acquisitions. So why and why now? There are several reasons why Oracle buys companies, well, not just Oracle but most software companies in general. It could be because there is a functionality / process gap in current offerings, particularly in industry vertical applications (like Retek for retail or Opower for utilities). Or it could be that there is a gap in cloud offerings specifically (RightNow for cloud customer service). It could also be about customers (buying them that is), talent and knowledge (engineering or sales), market share, or even just taking out a competitor. Most acquisitions are driven by more than one factor though. In this particular deal there are a few likely reasons. While functionally the two companies are mostly overlapping there is a difference in the size of company that is the usual customer. Oracle is first and foremost an enterprise focused company. It does sell in the mid market too, but the Oracle sales force focuses on enterprise and industry verticals and generally leaves mid market sales to partners. Netsuite, which started as small and medium business solutions, has moved up market some over the past few years, but still is mostly sold into the mid market. For enterprise sales Netsuite has targeted with some success, departments or operating units in large enterprise companies. These entities often behave like mid sized companies. Netsuite’s products are particularly good for companies that need a complete ERP + Commerce capabilities that is pre-integrated and complete. You could do this with Oracle’s products but it is a bit more complex to assemble. 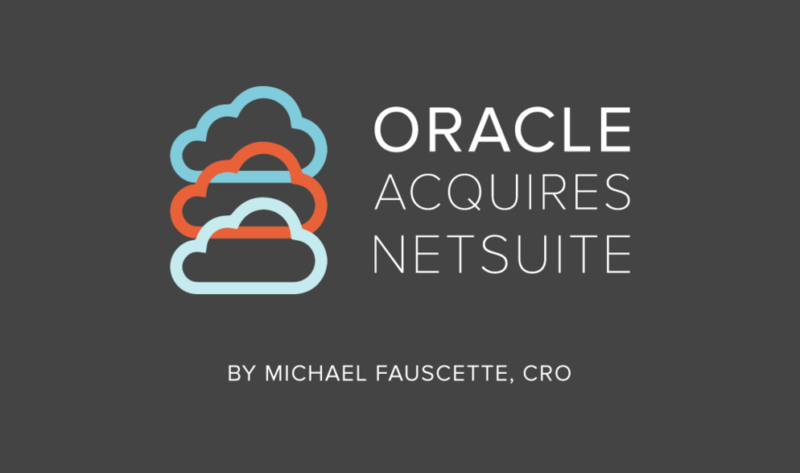 From an industry vertical perspective Netsuite would provide some cloud coverage that is incremental to Oracle’s offerings and would open up some additional opportunities to sell into the customer base. Specifically Netsuite is strong in high-tech (particularly software companies), commerce, manufacturing, wholesale distribution, professional services (in several micro-segments including IT consulting, embedded professional services, advertising and marketing agencies and consulting) and retail. Oracle has some coverage in all those verticals but there are some verticals that the Netsuite product provides a much better fit than existing Oracle cloud products. Manufacturing, for example, since Oracle Fusion originally did not focus on manufacturing at all and is only now gaining that functionality. The Netsuite professional services offerings are much better suited to the size and functionality needs of most firms in those micro segments I listed above. In retail, a strength of Oracle’s, there are complementary offerings that can be sold into the Netsuite base. In all the Netsuite customer base there is an opportunity for Oracle’s customer experience solutions, marketing cloud solutions, HCM/Talent management solutions and supply chain solutions. The last “reason” could simply be that adding 30K cloud customers to Oracle’s growing cloud customer numbers benefits it in its war with Salesforce, SAP, Microsoft, etc. 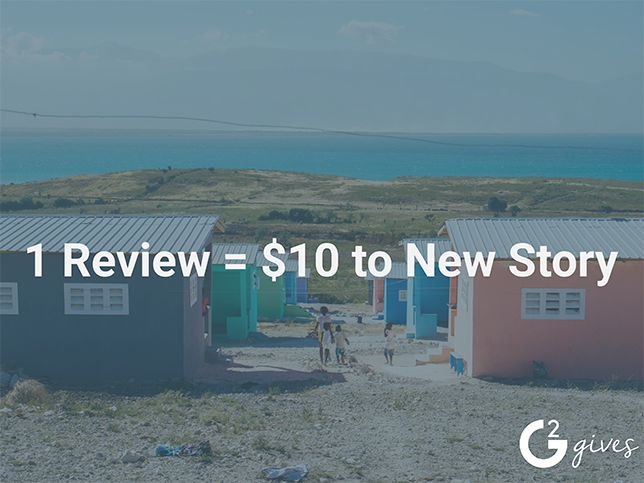 This is the time to gain share, or at least it continues to be that time. All of the transitioning companies (from on premises to cloud offerings) have heavily marketed the growth of cloud share, which makes sense when you’re competing against cloud only companies that have been around for 10-15 years and have a significant head start. To be fair Oracle’s cloud / subscription customer numbers have grown quickly over the past few years, but will still benefit from the extra 30K going forward. And of course that’s all added to its reported ARR, so that’s good as well. Oh and the details of the deal: Oracle’s offer is $9.3B or $109 per share, a 19 percent premium over the July 27th market close price. The deal should close this year, with all the normal disclaimers around regulatory review and shareholder approval, although remember that Ellison, his family and holding control about 40 percent of those shares.